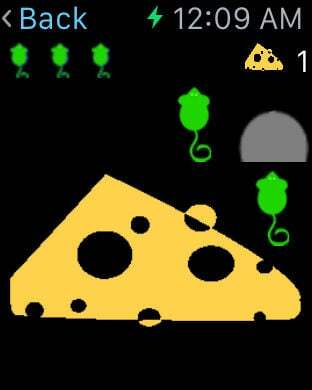 Starting from the mouse hole, and tap from green mouse to green mouse until you find the cheese bar. 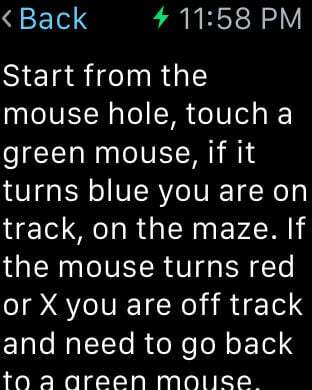 When you hear music and see a blue mouse you are on track/on the maze. When you hear cats and see a red X you are off track/off the maze and you want to go back to the music/green mouse. When you hear welcome to the cheese bar you made it to the end of the maze. 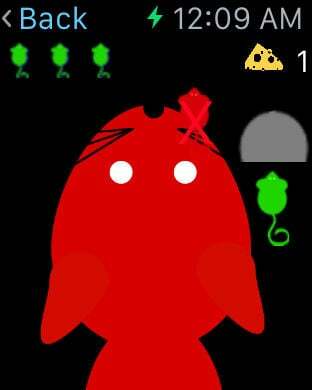 New: Maze builder. 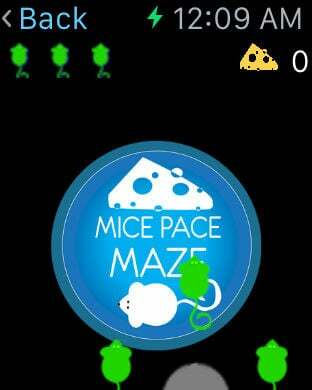 You can now design and play your own maze and submit it to MicePaceMaze for the world to play. 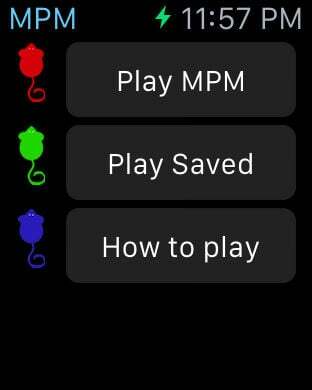 Play on your Apple Watch too.